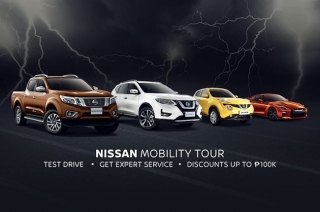 Nissan is giving away free five-year fuel supply for lucky customers who will purchase a participating Nissan model on or before April 30, 2019. 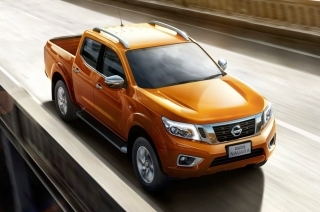 Nissan announces the N-Warior edition of the Navara, fitted with exclusive accessories across all trims. 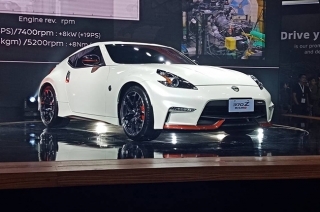 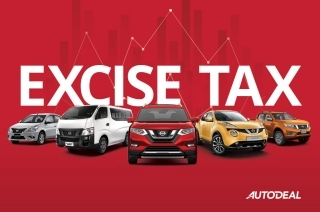 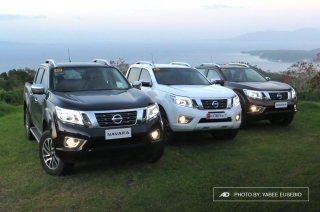 Nissan Philippines posted positive growth in 2018 with 40% growth, securing its spot as one of the leading brands in the Philippines. 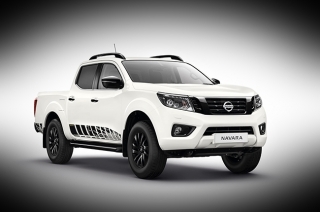 The bloody Navara Warrior X Edition also thrilled the audience. 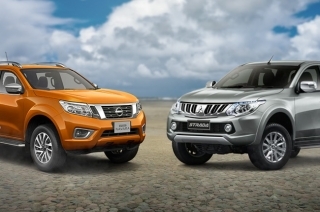 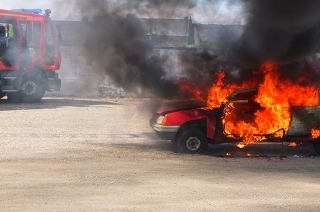 The Navara and Terra are Nissan’s top players in the game. 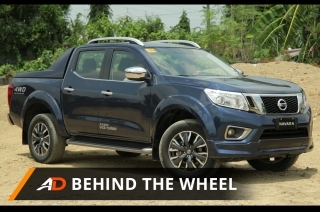 Yeah, unfortunately it’s probably never reaching the Philippines. 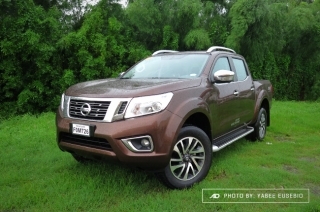 The Navara didn’t fail to deliver in our journey from north to south. 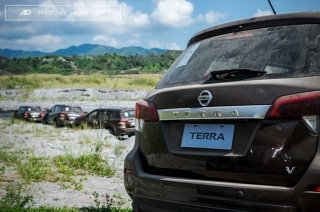 Nissan maybe late in the game, but they are confident that the Terra will tear the competition in their favor. 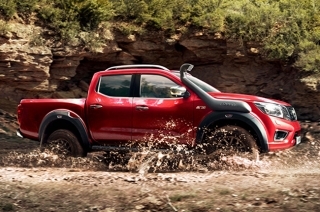 It’s the Japanese brand’s best Navara ever. 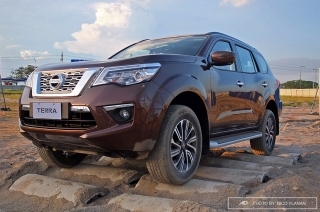 The Nissan Intelligent Mobility (NIM) Suite came in handy when navigating this beast through the tight roads. 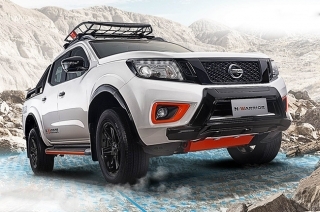 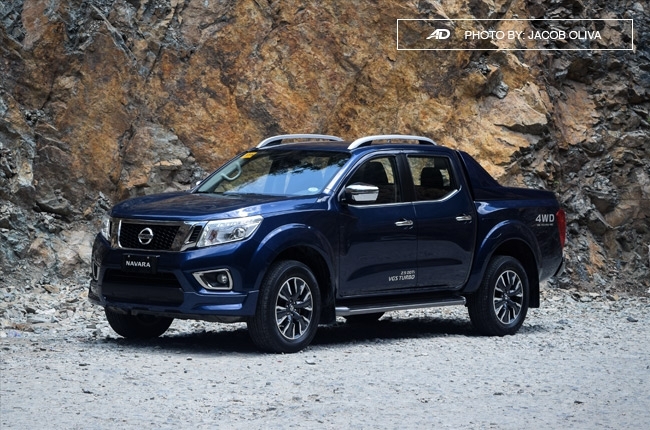 The 2018 Nissan Navara has new features to provide more usability. 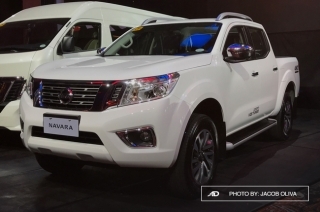 Only the Navara pickup truck and the NV350 Urvan Cargo retained or dropped their prices. 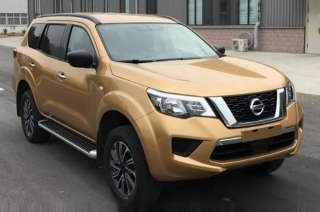 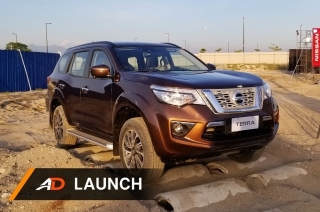 The Nissan Terra is based on the Navara pickup truck. 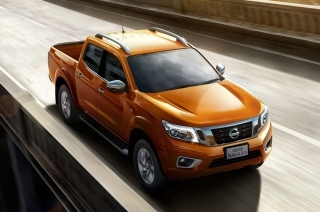 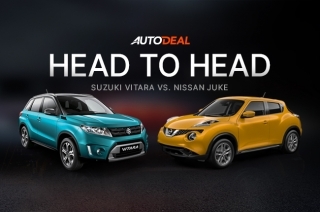 The Navara scored the best results on the data generated from the AutoDeal platform. 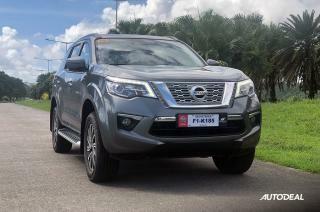 A phenomenal sales performance by Nissan Philippines for H1 2017. 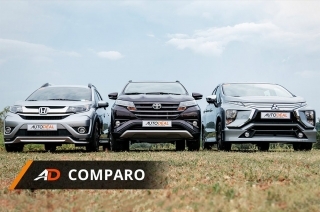 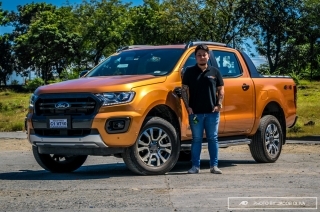 Caco got his hands on the best selling pickup in AutoDeal, and he sure had fun with it. 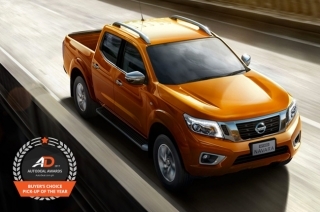 The Navara is AutoDeal’s best-selling pickup truck for March 2017. 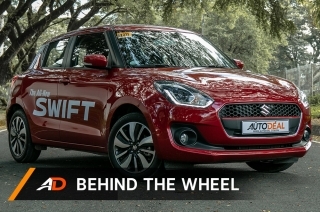 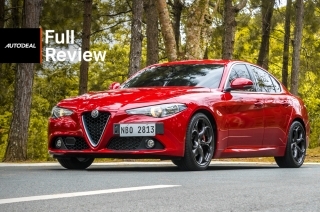 What makes it so popular among the segment’s buyers? 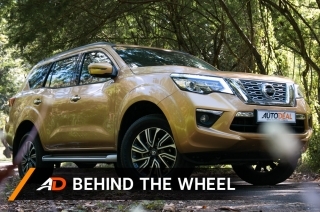 Take a behind-the-scenes look on how the Nissan Navara is built. 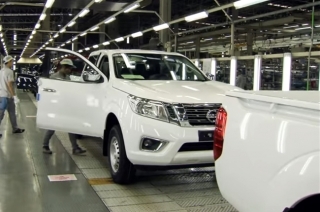 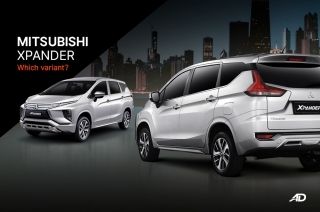 Mitsubishi and Nissan's alliance hopes to cut production cost, share platform for future pickup models in Southeast Asia.